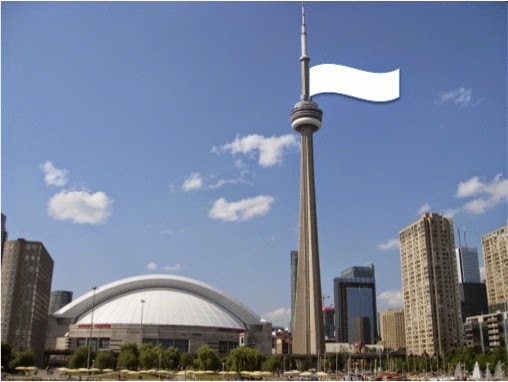 Break out the white flag of surrender. After much home searching and soul-searching, we decided to delay our move to Toronto. The housing market there is too hot, making it all but impossible for out-of-towners to buy anything good at a reasonable price. We will try again next year and hopefully the market will be more balanced. Besides, the Leafs did not make the playoffs so the level of excitement in town is low.